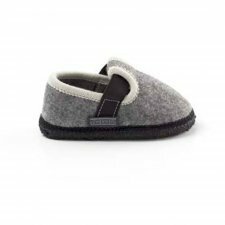 Löwenweiss is dedicated for generations to the production of handmade wool slippers of high quality for adults and children. 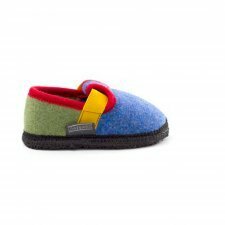 The slipper is studied carefully to give maximum comfort to the foot, all materials are carefully selected and during processing is given maximum attention to detail. 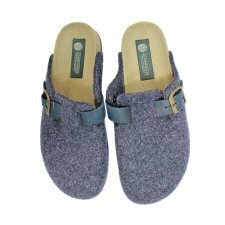 As traditional Tyrolean slippers is only made of boiled wool that is hygroscopic, thermoregulatory and breathable, while the handmade sole is in natural latex, insulating and breathable. 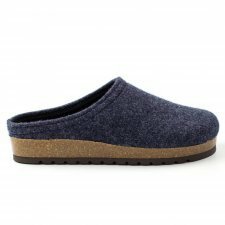 Felt slipper with cork arch support and rubber sole. 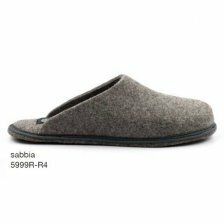 A fully traditional, comfortable slipper. 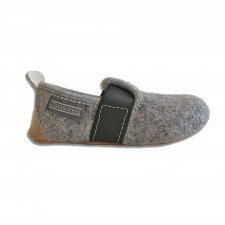 A Tyrolean slip-on slipper that is also suitable for outdoor use, handmade in boiled wool felt with a cork sole. 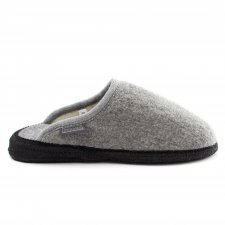 Felt slipper with cork arch support and rubber sole. A sabot made with top-quality materials such as wool felt and a cork sole, perfect for the home but also for leisure activities. Excellent insulation from the ground is ensured thanks to the cork sole. 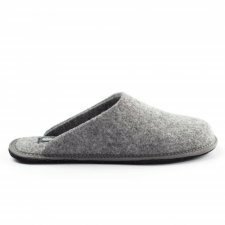 Easy fit slipper thanks to the adjustment strap. 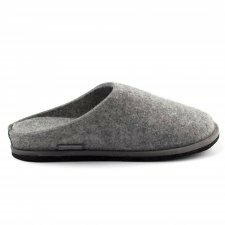 Slip-on slipper in pure boiled wool with felt sole soaked in latex. Slipper with small 20mm heel. 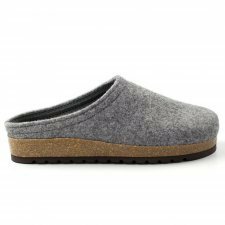 Cosy, warm and soft slippers made with natural materials, boiled wool and natural rubber. Carefully and skilfully handcrafted to offer a top-quality slipper. 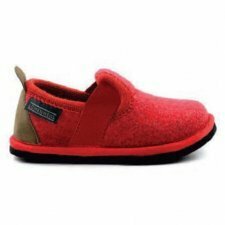 The most appreciated slip-on house slipper: warm and durable, available in different colours, with a rise that gives relief to the whole body, starting from your back. 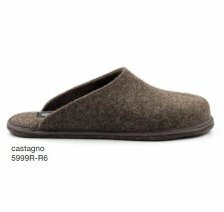 Slip-on slipper in pure undyed wool with felt sole soaked in latex. Slipper with small 20mm heel. 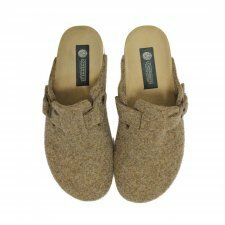 Cosy, warm and soft slippers made with natural materials, boiled wool and natural rubber. 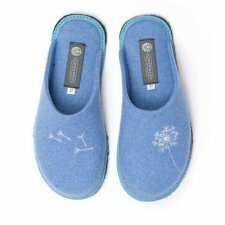 Carefully and skilfully handcrafted to offer a top-quality slipper. The finish and color gradations are the result of mixing wool from sheep of different breeds.